At age 11, Gilly is nobody's real kid. If only she could find her beautiful mother, Courtney, and live with her instead of in the ugly foster home where she has just been placed! How could she, the great Gilly Hopkins, known throughout the county for her brilliance and unmanageability, be expected to tolerate Maime Trotter, the fat, nearly illiterate widow who is now her guardian? Or for that matter, the freaky seven-year-old boy and the shrunken blind black man who are also considered part of the bizarre "family"? Even cool Miss Harris, her teacher, is a shock to her. This is a heartbreakingly wonderful story that is perfectly narrated. What more is there to say? Read it or listen to it. 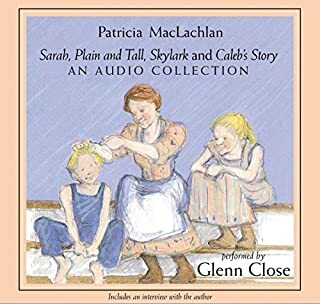 The author's characters are so believable and the narrator perfectly captures Gilly's personality. 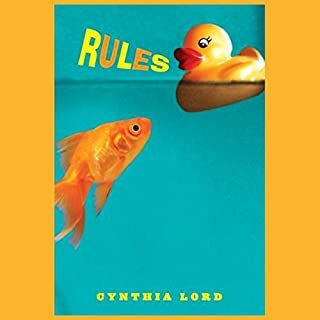 Great book for middle grades and up! 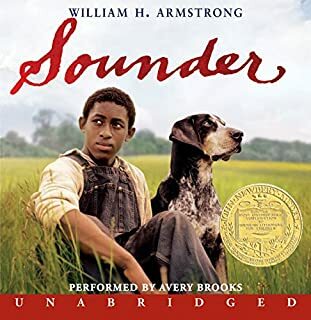 Although it is an easy read, I would only recommend this book to mature YA readers or adults due to the language and topics mentioned (racism, abandonment, religion, etc.). The story itself is enchanting as it follows a tough 11-year-old girl, seeking to find "home". 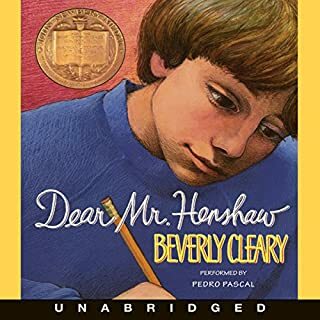 I used to read this to my students in middle school...the best characterizations I read as a young teacher and shared with my students. We became friends with the characters and felt their pain, joy and struggle. I used to have to ask my students if they knew why Gilly was so mouthy and "disrespectful". They rarely had trouble identifying that Gilly was putting on a tough act to protect herself from being hurt once again. A tough and tender heroine, indeed! A must read for any age. Rich emotional intelligence building. 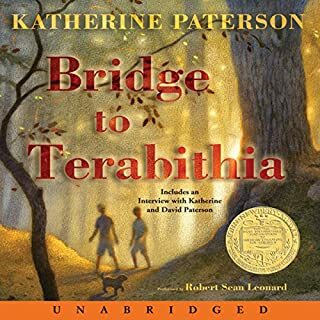 I love Katherine Paterson's ability to create and deepen the gift of human relationship. 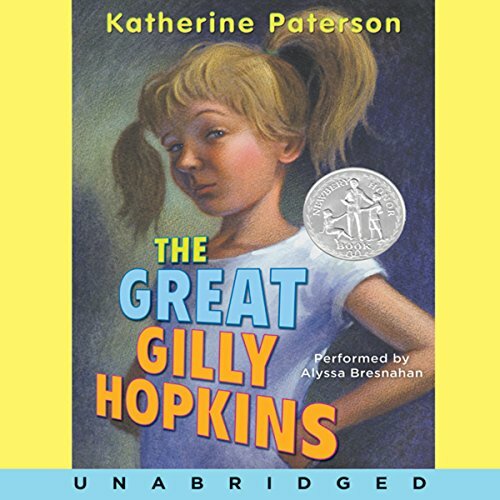 Her "Bridge to Terebithia" is another one of my absolute favorite book-adult or children's- and it was "The Great (and lovable and tender and tough) Gilly Hopkins" that led me to Jesse and his Queen of Terebithia. Meh... I've read better, honestly. OK, I'm not going to say this book was terrible, but it definitely left a bit to be desired in my personal opinion. I don't know... Usually, I love these kinds of books, so I can't quite put my finger on what it is I don't like about it, but the book just seemed to really depress me more than usual. It would have been nice if the book hadn't ended like it did, but I won't give that away. All I'll say is, if you're looking for a book with a happy ending, unfortunately, this isn't going to be it. I'm glad I read the book, but in hindsight, I definitely wouldn't read it again. Also, if you've had past trauma with neglect, then this absolutely isn't a book for you! I'm just being very forward coming. Too much negativity and language. Ended sadly too. I do not recommend for anyone under the age of 15. 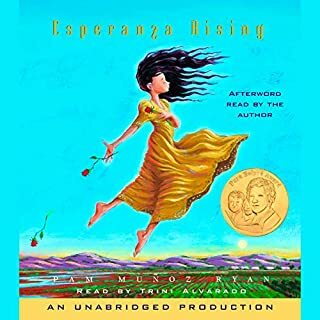 One of my favorite books of all time and now I get to share it with my daughter! The narrator has a beautiful and expressive voice. It was a bit difficult to tell sometimes whether Gilly was saying something out loud or just thinking it to herself. The chapters are not the same. It needs a lot of work and maybe they even need to restart.